Galway forward Sean Armstrong has opted to step away from inter-county football at the age of 32. The talented attaker previously retired in 2014, only to be tempted back into the fold by Kevin Walsh in 2017. 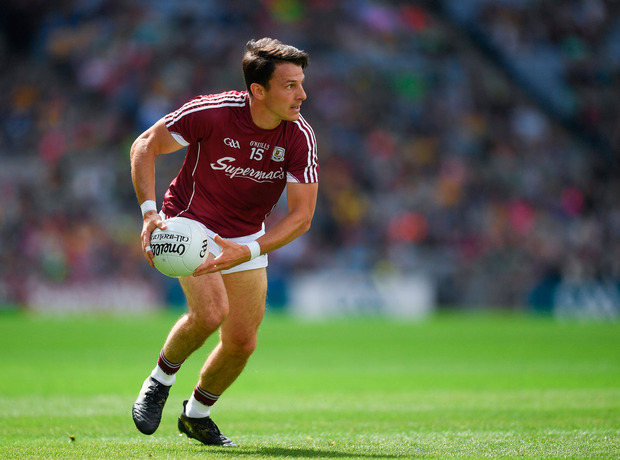 Armstrong played a key role in Galway's revival over the last two campaigns, with the Tribesmen reaching the National League final and the All-Ireland semi-final in 2018 as well as winning a Connacht title. Armstrong first came to prominence in 2005 when himself and Michael Meehan scored 6-4 between them in the All-Ireland U21 final against Down. He made his senior debut that year and went on to win three Connacht titles with Galway. Armstrong confirmed his retirement on social media this afternoon. "To all the managers, backroom staff, players and fans," he said. "It has been a privilege to play for you and alongside you. To my family and friends, thank you for your absolute support. It was an honour to wear the maroon and white."